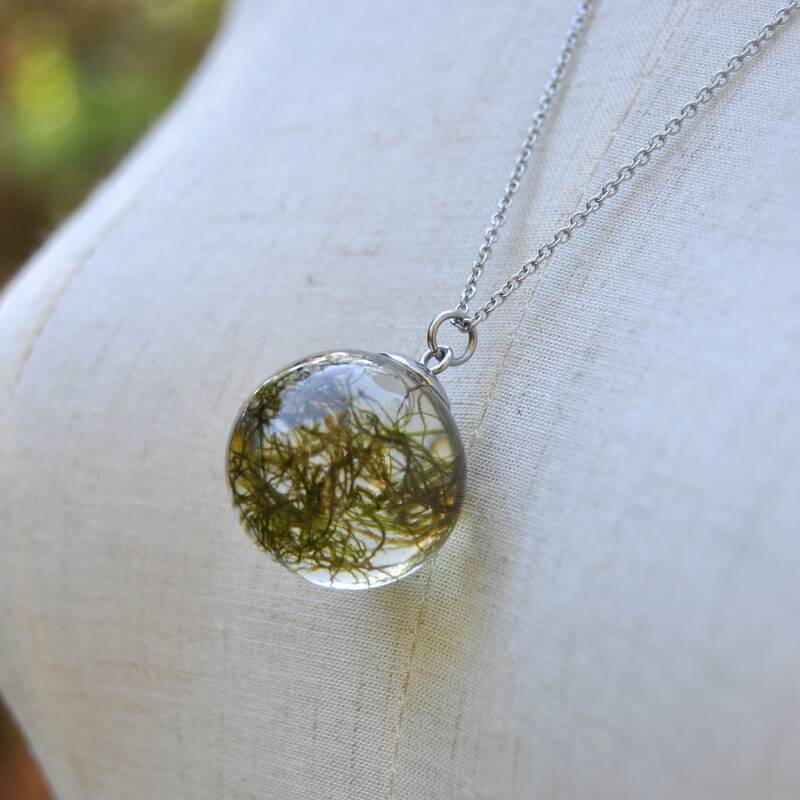 Made with real moss from the deep forest, these pendants are small and simple reminder of the beauty and intricacy of nature, with the crystal clear resin highlighting and magnifying each tendril of moss. 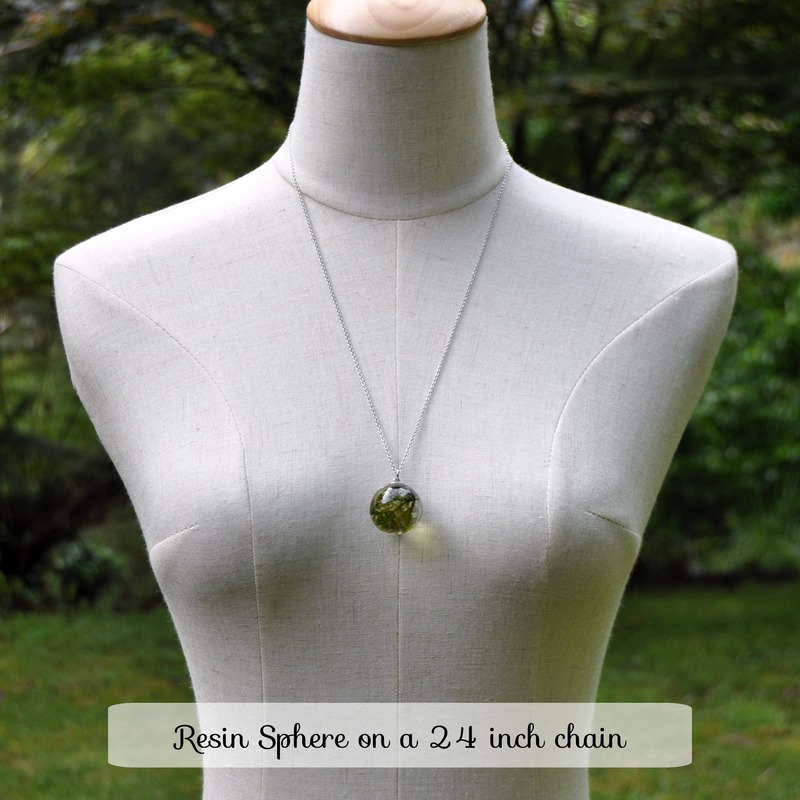 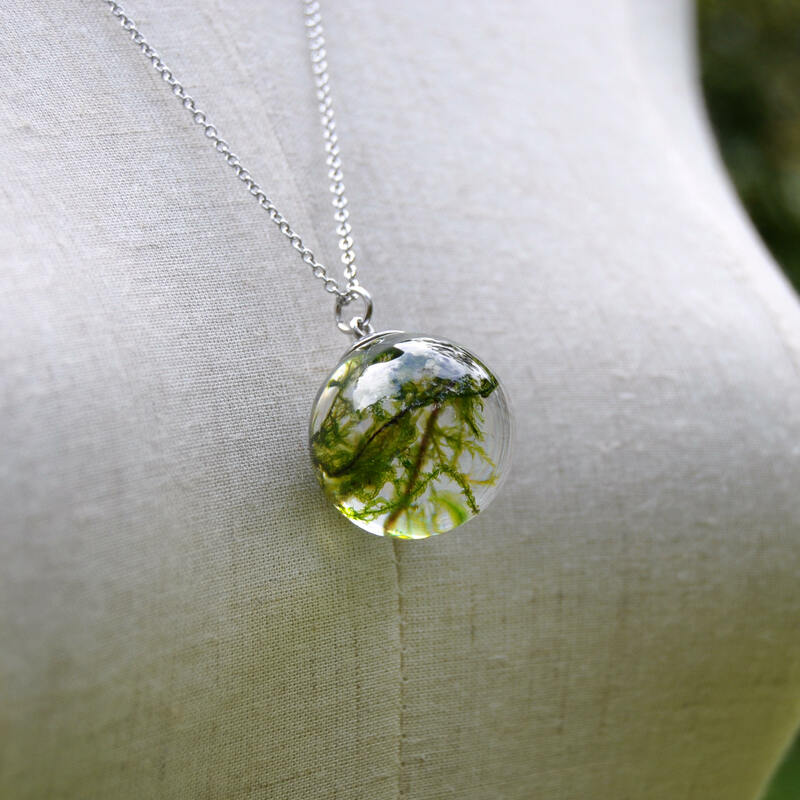 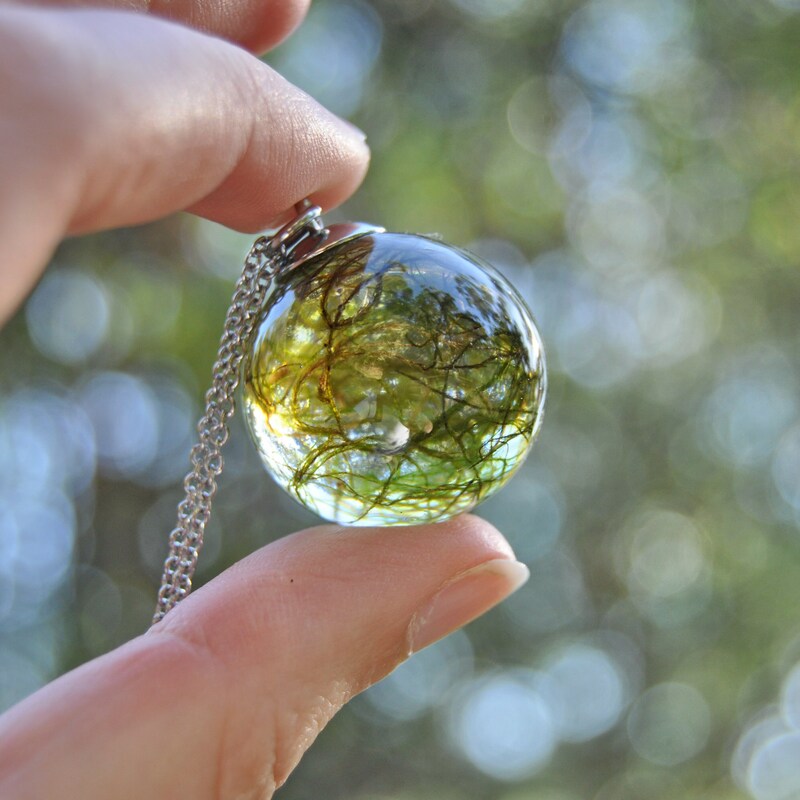 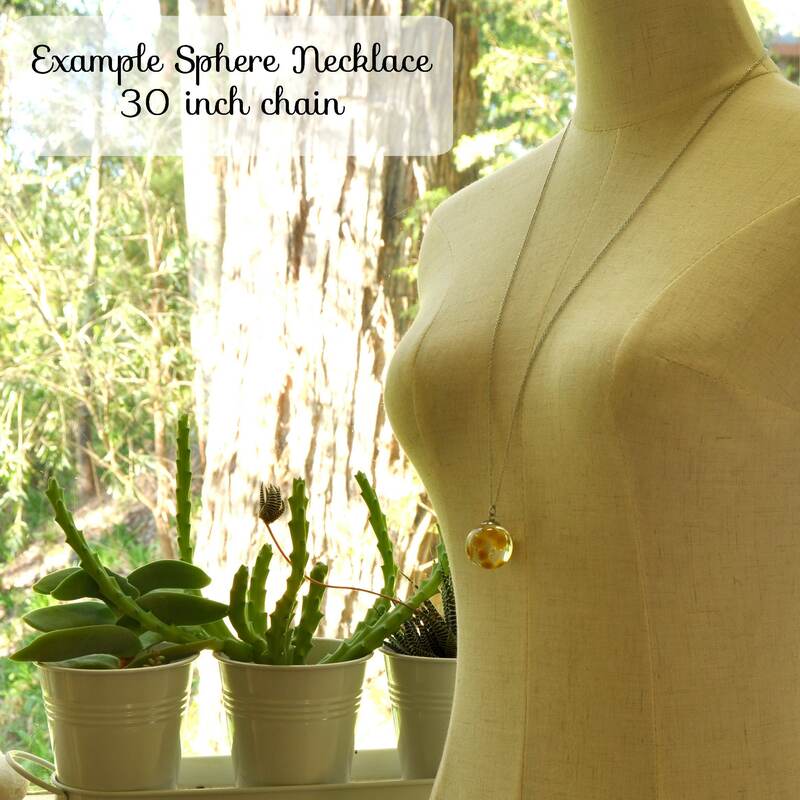 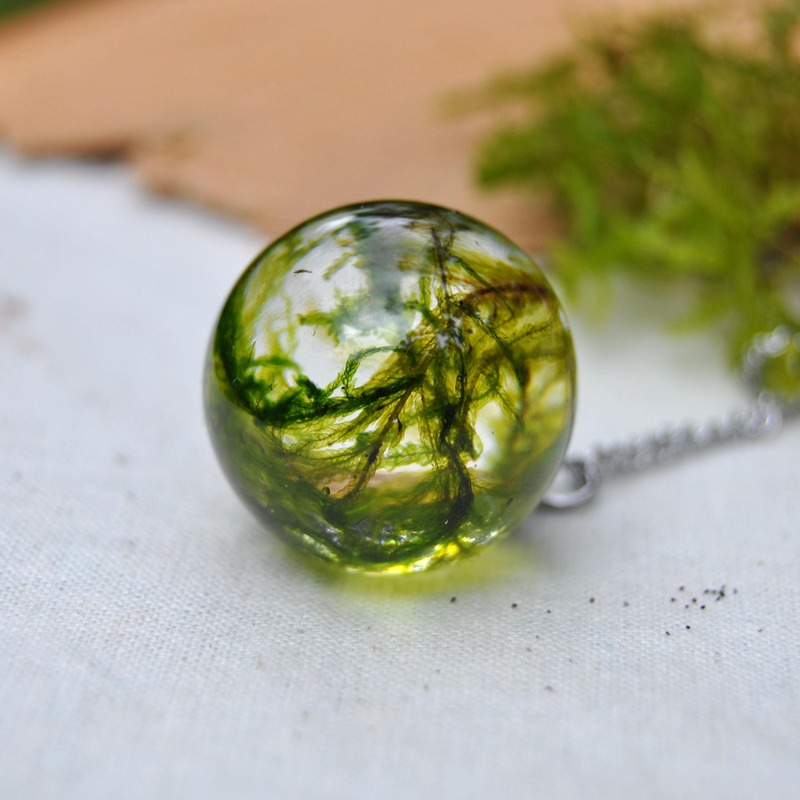 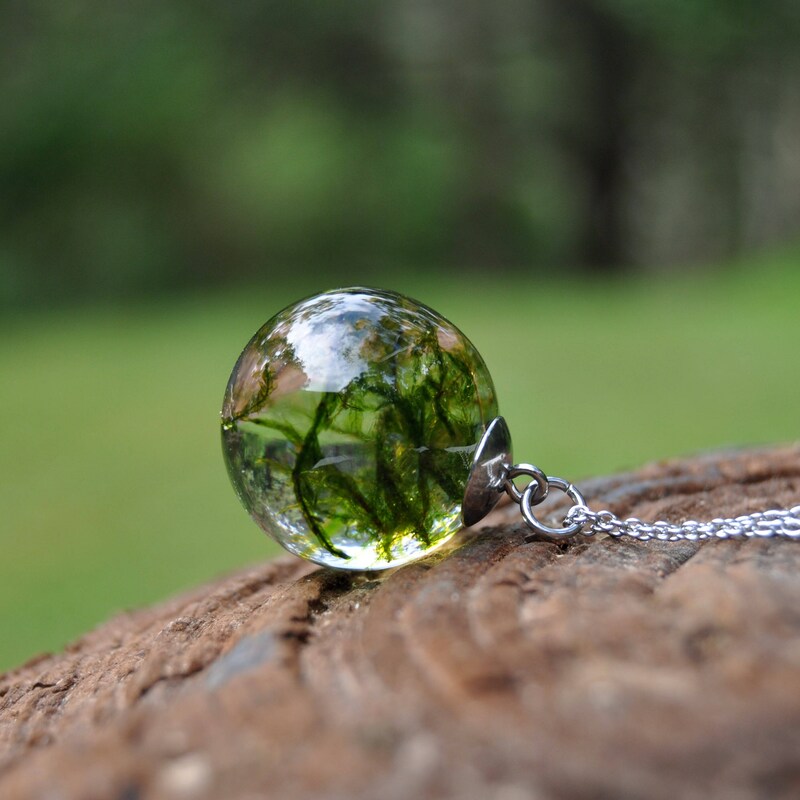 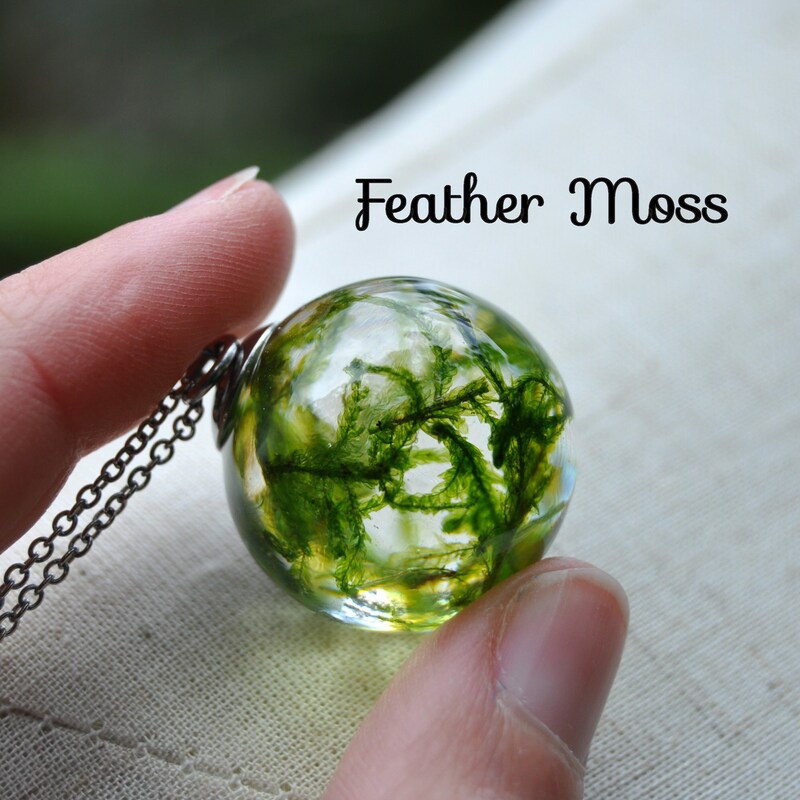 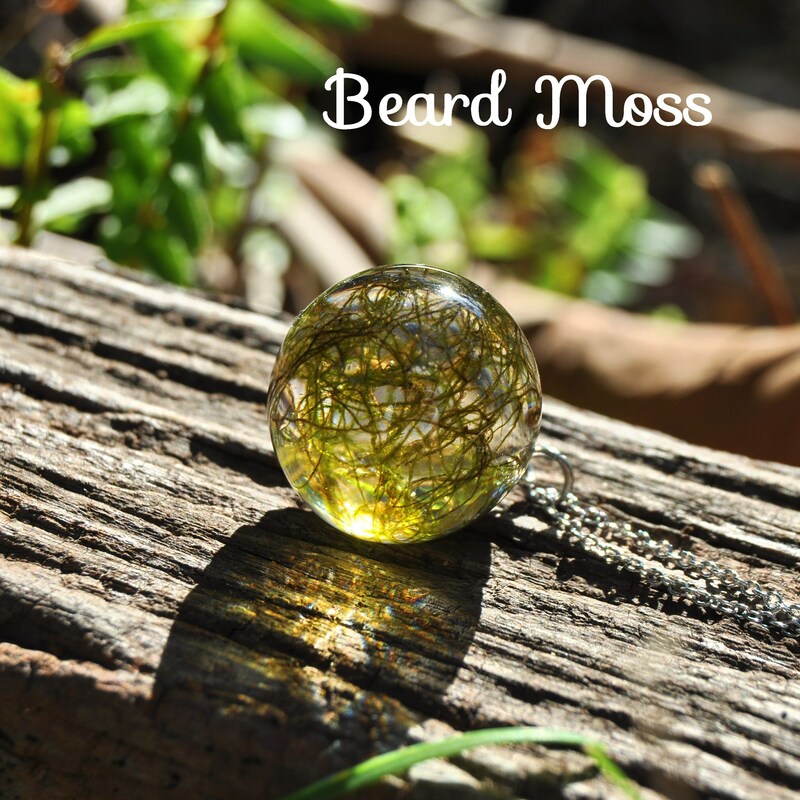 ♥ How it's made: The moss is collected and dried, then set in a sphere of clear resin in a multi-layering process. 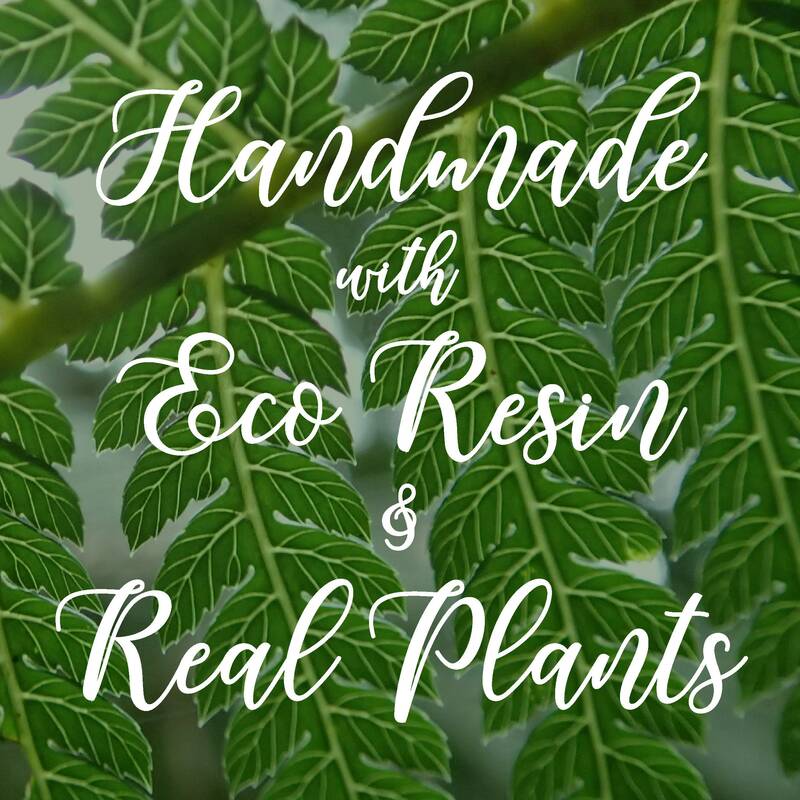 The special layering technique I use is a time consuming process, however results in a higher-quality and long lasting piece, which fully protects the embedded botanical elements.